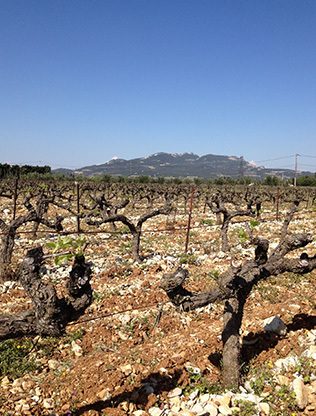 We would be delighted to welcome you to our rental properties, located on a one-hectare site amidst the vines, just a stone’s throw away from the Dentelles de Montmirail and facing Mont Ventoux. We have 3 separate single-storey gites which are equipped with all mod cons (washing machine, dish-washer, barbecue, television and Internet connection). Each gite is enclosed and has its own private swimming pool.